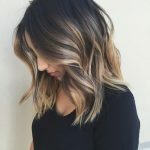 If you are looking for the perfect short hairsttle for older women over 60, then you may not miss this cut from Helen Mirren! Have you ever heard the song about a lady wearing a particularly flattering ruby color? 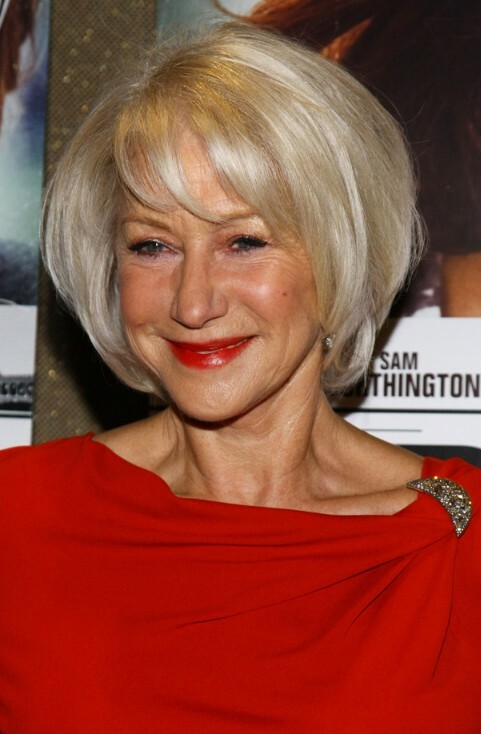 Helen Mirren was the lady in red in the flesh at the Tribeca Grand Hotel in New York City for a screening of acclaimed film, The Debt. Her lovely platinum bob is softened by wispy bangs and a few well-spaced layers that hit at just the right angles. The bob had a single part slightly off the center and fell to past the ears. The color of her hair is a wonderful contrast with her vibrant, red wrap dress with rhinestone accents on the shoulder and waist.